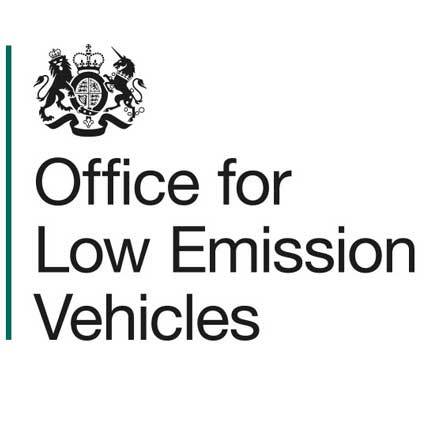 You can find out more about OLEV on the UK government’s website, click the link below.. The OLEV Grant is to encourage car buyers to opt for an electric vehicle, OLEV offer a cash payment to help with startup costs. If you own or rent an electric vehicle, you could receive up to £500 towards the cost of buying and installing an electric charge point. HOW DO I KNOW IF YOU ARE ELIGIBLE? 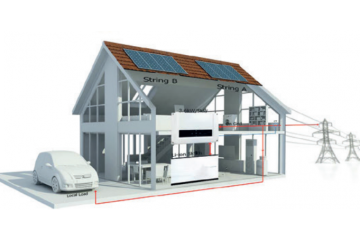 The manufacturer, as well as the installer of your charge point, need to be authorized by OLEV for a successful application. Both Rolec and Absolute Solar are OLEV certified suppliers and installers of EV Charge points..
You are the registered keeper or primary user of the vehicle after 1 April 2015. HOW DO YOU APPLY FOR THE £500 GRANT? 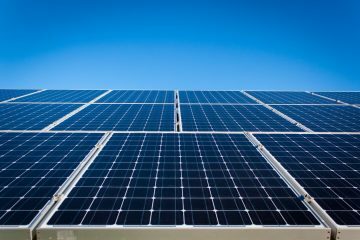 The OLEV Grant is actually applied for on your behalf, Absolute Solar will handle the application for you.